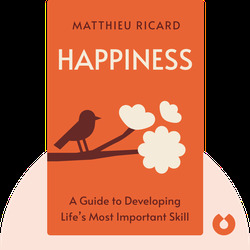 Happiness (2007) guides you toward a state of true happiness. 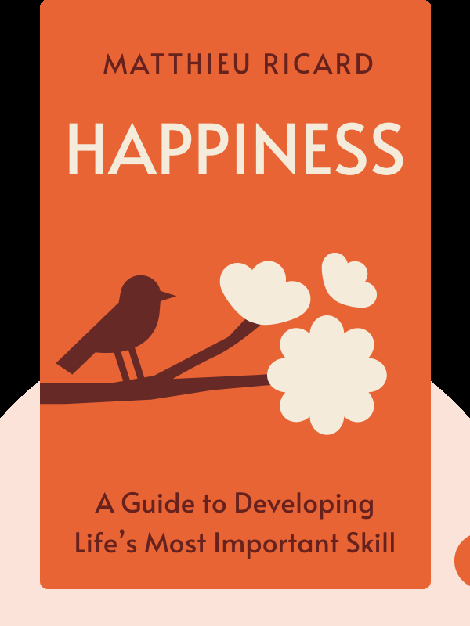 Many people today falsely believe that happiness comes from ephemeral things like money or fame, but truly long-lasting and profound happiness stems from maintaining a higher sense of well-being. And these blinks will help you do exactly that. Matthieu Ricard gave up a career in cellular genetics so that he could move to the Himalayas and become a Buddhist monk. He’s been a close assistant to the Dalai Lama for about 40 years and has written several bestsellers, including Happiness, Why Meditate?, and The Monk and the Philosopher.